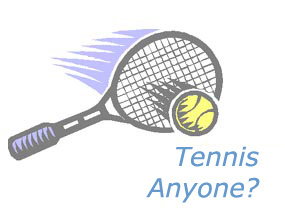 Our Wednesday Social is another opportunity to get on the court and meet other TLGTA members. The Wednesday session is an informal drop-in social at Ramsden Park. This event will be ran by our social ambassador. Registration is not required but to make this a success we need to know who is interested in participating. You don't have to be there every Wednesday but if you want to be on the distribution list and be 'in the know' then send us an email or click register.